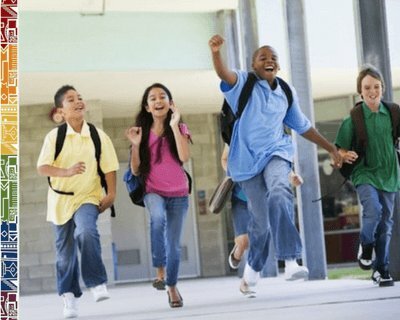 Looking for info on South African Schools? Are you planning to move to South Africa with your child and wonder how the South African education system works? Find here a listing of the topics we get asked most often in regards to schooling in South Africa. Students on 'Civvies Day' - In South Africa, school uniforms are worn on regular school days! South Africa's schools usually divide their academic year into four terms. The school year starts mid of January and ends at the beginning of December. But dates vary slightly from school to school. Private schools often add another week either before or after the official state school holidays. Please check with the individual schools for exact dates. 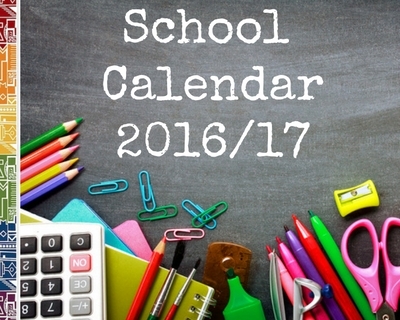 See our South African schools calendar here. A school term usually includes between 9 and 12 weeks of instruction and around 200 days of schooling. The first of the four terms, starting in January, is usually the longest term. The main annual school holiday is in December and January, after the South African school year ends usually in the second week of December. This summer holiday is around 5 - 6 weeks long. Schools re-open mid of January. In March/April, there is a two week holiday around Easter, the winter holidays are mid June to mid July and there is another ten days break in autumn after the public holiday in September. Often other public holidays are incorporated into additional short term-break holidays. Remember also, that there is no mid-term break holiday as there is in the UK school calendar and that the American and French school adhere to their home country's holiday schedule. 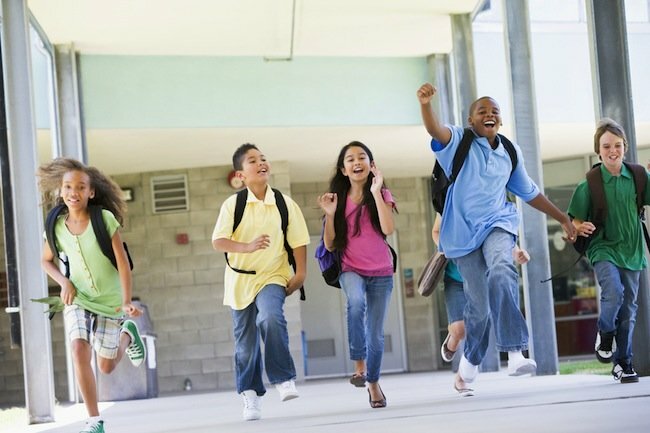 Beware that if your children attend different school, the holiday dates might differ significantly even between public schools and private schools. One child might be off school when the other one already has to be back at school! So know your term dates and plan your school terms (and holidays!) carefully! School starts in the morning around 7h30 to 8h00 and ends usually between 14h00 and 15h00 in the afternoon. Only few schools have a canteen, so you need to provide a packed lunch for your child. Some schools offer tuck shop facilities or provide cooked lunch via a catering service. Usually the school day has one bigger lunch break around midday. Parents are usually asked to organise transport to and from the schools and South African schools rarely provide help with an organised shuttle service. Some private schools, however, offer bus service facilities which comes at an additional fee. Enquire at your school if there is a lift club or if they can recommend a reliable shuttle service. In public schools, wearing of school uniforms is mandatory. School uniform suppliers are usually recommended by the schools, and some schools have their own school uniform shop. School uniform usually includes shirts, blazers and ties and trousers, mainly long trousers for boys and skirts for girls. There are several days during the school year when the pupils can come to school in civvies (in casual clothing, without uniform) and these days are often used for fundraising events supporting a charitable cause. You can register your child at any school, however, preference is usually given to children in the school's catchment area. 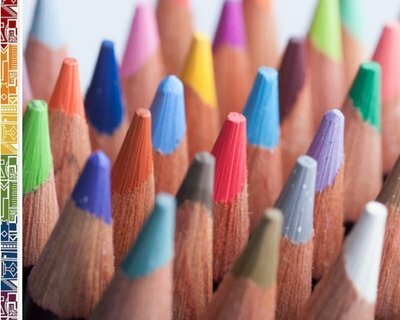 Often there are long waiting lists for the better public schools and some private schools, especially in the lower grades. Register your child as early as possible and make sure to have a valid study visa for your child if the child is not a South African citizen or PR holder. When registering your child, you will be required to pay an admin fee at South African schools and usually also a refundable deposit. Foreign citizens on a valid visa such as temporary residents with a long-term visitor visa 11(1) and PR holders can apply directly in South Africa for a study visa for their child. Otherwise study visa have to be applied for from the mission abroad. There are public (state) schools and independent (private) schools operating in the basic education sector in South Africa. Whether you choose a public or independent school will depend on your expat assignment, budget and area you plan to stay. In some locations in South Africa, there are excellent public schools which are highly renowned. 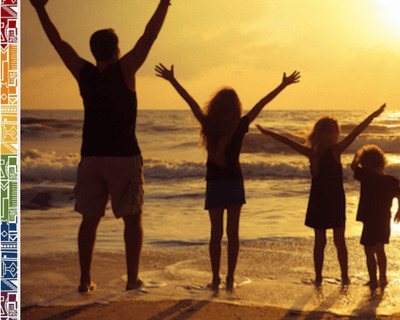 However, keep in mind that should you plan to move away again, you might want to consider keeping your child in the same education system for curriculum consistency or sending them to an international school to help them study abroad at a later stage. There is a large variety of schools that follow the Cambridge International curriculum and examinations (CIE) and two schools that offer International Baccalaureate (IB). Fees for attending public schools (former Model-C-schools) with smaller classes cost up to R30,000 per year, while private school fees can be as high as R80,000 per year or even more at international schools or prestigious independent schools. Fees for boarding facilities at some schools are over and above those fees. Need more info on Education in South Africa? If you are interested to read more about the education system in South Africa, please go to our page here. Make sure to also have a look at our new 'Living in South Africa' expat guide book where you find plenty of useful information regarding Education in South Africa and other topics, such as housing, health or money matters, expats moving to South Africa should know about. Click to see sample pages of the book here.